Most know Stonehenge for its circle of towering, seemingly immovable monoliths, but perhaps lesser known is that during the site’s early days, it mainly functioned as a cemetery. 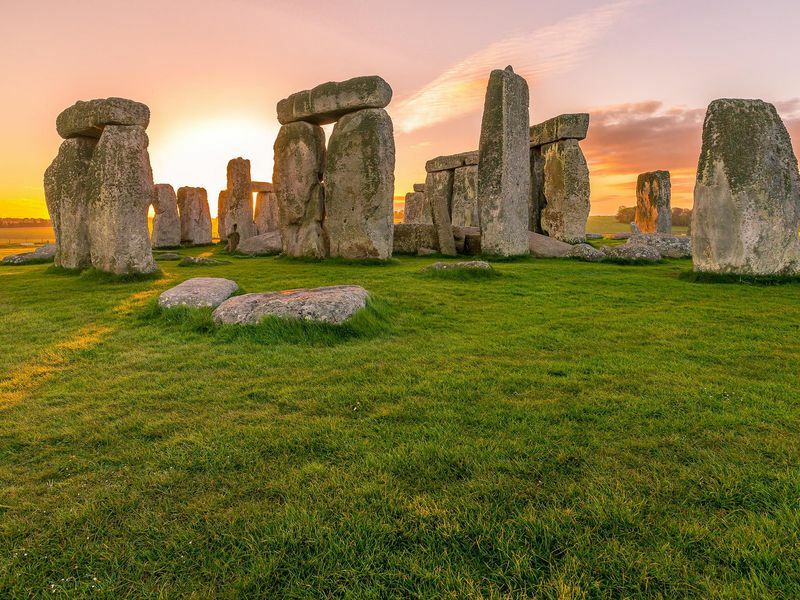 Thousands of years after the first interments at Stonehenge, the dead are finally revealing their secrets—and, according to a new study published in Scientific Reports, the biggest revelation is that many of those buried at the site originally came from some 140 miles away in western Wales. To bring the energy of success into your life, try out this beginner magic witch spell. What you will need for this spell are a yellow votive candle, a candle holder or plate, a knife or something to carve with, and a lighter or matches. 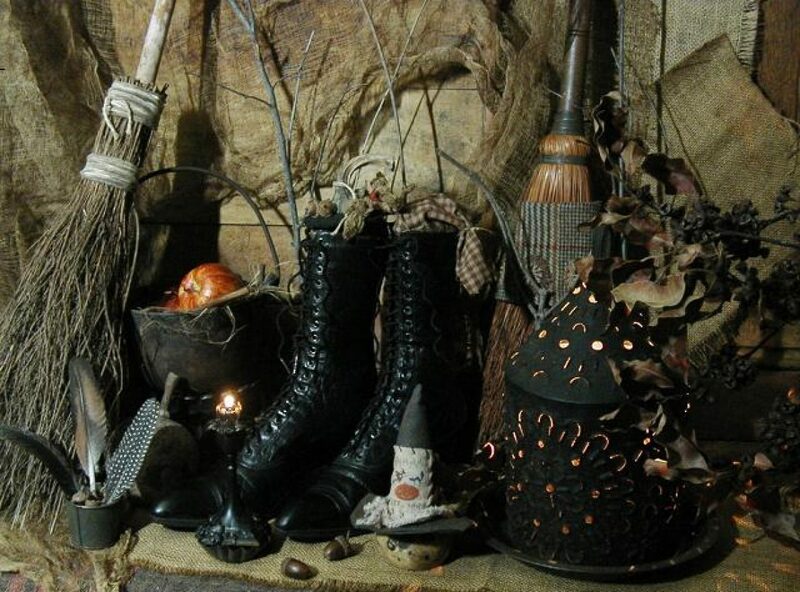 This spell is best to do during a full, new, or waxing moon, but not a waning moon. Candle magic is great because there are many ways to personalize the spells as you can get all different kinds of candles with different colors, tones, shapes, and sizes. You can also get candles with different symbols or shapes on them, or you can carve these in yourself. I come to you this morning from Lynette’s home. I have just left the office. Several severe storms came through the area last night. There has been more storms forecast for today as well. The storms last night knocked down power lines in the area where the office is located. The office this morning is still without power. The power company will only say they are working on this issue. Due to this fact, Lady of the Abyss wanted me to inform you that they will not be on the internet today. As soon as the power is restored, they will be back on the internet as soon as possible. She told me to express to you, her apologizes and to thank you for your understanding.